Even distraction in the anterior and posterior cervical discs, patient controls the amount of traction applied, squeezing an inflator bulb increases the pressure, release knob gently reduces the pressure. 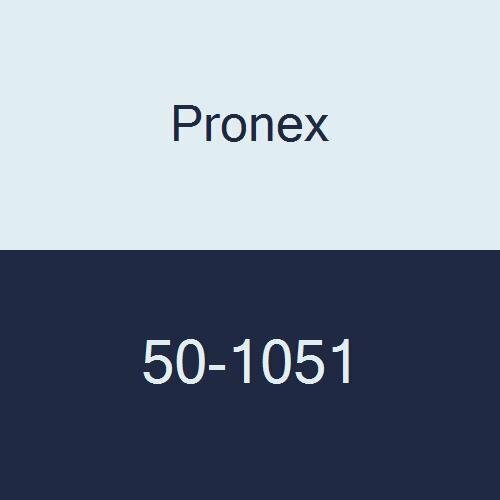 If you have any questions about this product by Pronex, contact us by completing and submitting the form below. If you are looking for a specif part number, please include it with your message.